Catwoman is one of the most enduring and endearing anti-heroes in superhero comics, and easily Batman’s most compelling romantic interest. 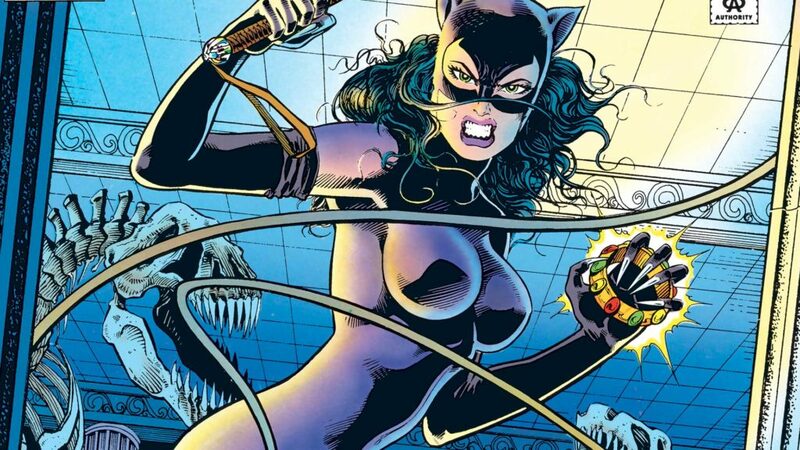 There have been a variety of takes on the character of Selina Kyle, from thief to murderer to Justice League hero. Below you’ll find a guide to Catwoman comics and where to start reading. As always, feel free to comment with feedback or thoughts! Catwoman in the pages of Frank Miller and David Mazzuchelli’s incredible Batman Year One. Expands on Catwoman’s role in Batman Year One. The easiest path to all the Golden Age and Silver Age memorable moments starring Catwoman and Batman. 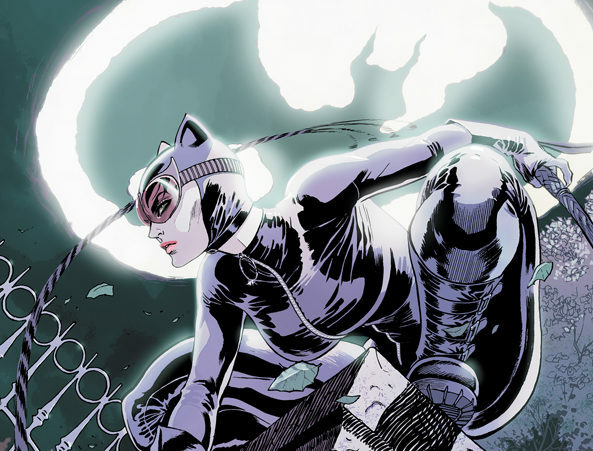 Jeph Loeb and Tim Sale, the creators behind Batman: The Long Halloween and Dark Victory, follow up on the hints they dropped about Selina Kyle’s lineage. “Never scratch a cat” by Gerry Conway and Don Newton. By Dough Moench and Tom Mandrake. The early 90’s collection of Catwoman’s solo series overlaps with her involvement in the Knightfall, Knightquest, and Knightsend era of Batman, Azrael, and Bane! Tommy Monaghan, aka Hitman, enlists the aid of Catwoman and Etrigan the Demon to go to hell and retrieve the only weapon that can stop a superpowered demon. Hitman by Ennis and McCrea is well worth reading on its own, but a surprisingly cool supporting role for Catwoman here as well. 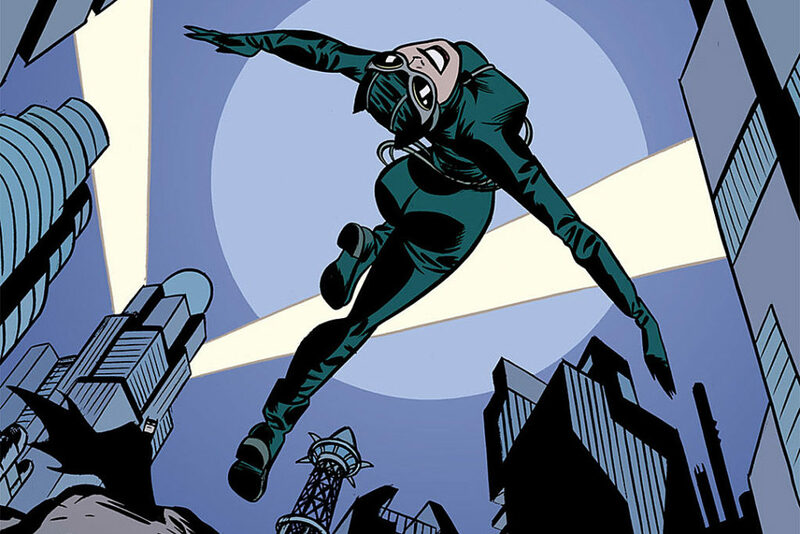 By Darwyn Cooke – Cooke’s Batman and Catwoman works are also collected in Batman: Ego and Other Tails . Ed Brubaker writing with Darwyn Cooke and Mike Allred on pencils and inks in one of DC comic’s most astonishing embarrassment of creative riches. 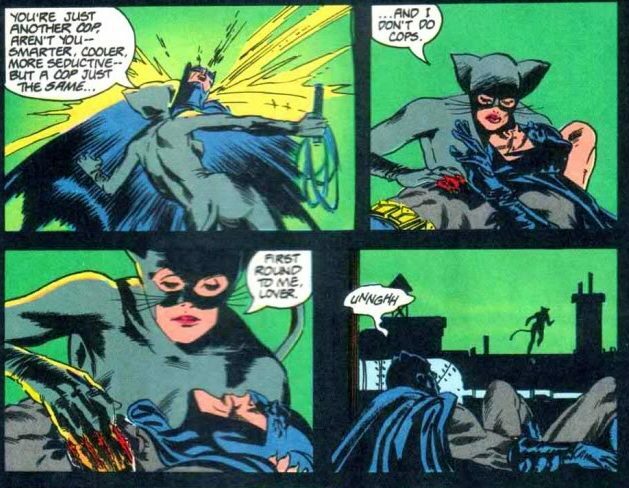 Catwoman plays a part as Hush assaults Batman’s life. Batgirl vs Catwoman after Selina steals comissioner Gordon’s notebook! 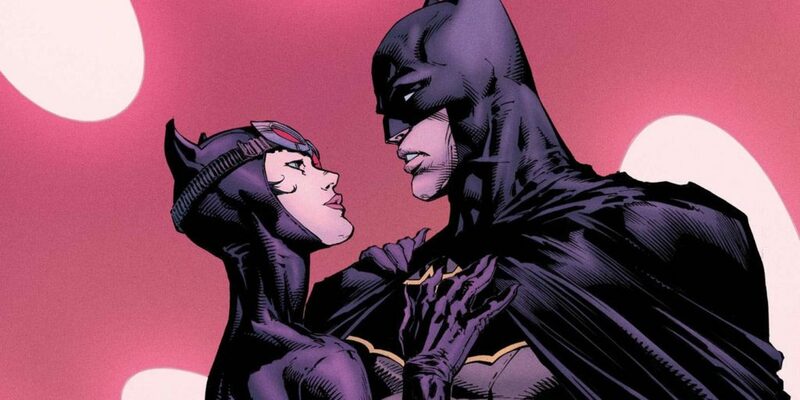 The return of Hush means major ramifications for both Batman and Catwoman. While not a Catwoman story, the sequel of sorts will read better if you’re familiar with the original Hush by Jeph Loeb and Jim Lee. Catwoman uncovers the mystery of Mr. Unknown alongside Batman.